When will be Mafia Women with Trevor McDonald next episode air date? Is Mafia Women with Trevor McDonald renewed or cancelled? Where to countdown Mafia Women with Trevor McDonald air dates? Is Mafia Women with Trevor McDonald worth watching? In this series, Trevor McDonald meets the mafia wives, girlfriends and daughters who now share their stories with the veteran journalist and broadcaster.Many of these women have never spoken before. Yet, over a six-week journey, Trevor unpicks their stories, uncovering a fresh and penetrating perspective on what it means to live amongst the money, violence, glamour and treachery of the Mob. Trevor spends time with Linda Scarpa, daughter of notorious hit man, Greg Scarpa Snr. Linda mourns both her father and brother, who was "rubbed out" in a hit on a south Brooklyn street, and tells Trevor an incredible story of how, on one life-changing day, she and her infant son were directly caught up in the terrifying crossfire of an all-out mob war. In this episode Trevor gets inside the lives of a secret community of ex-mobsters and their wives who are all in hiding from the Mafia. Trevor's journey takes him to a series of undisclosed locations across America to meet women who know the riches, the pain and the sense of betrayal life with a mobster can bring. Mafia Women with Trevor McDonald next episode air date provides TVMaze for you. 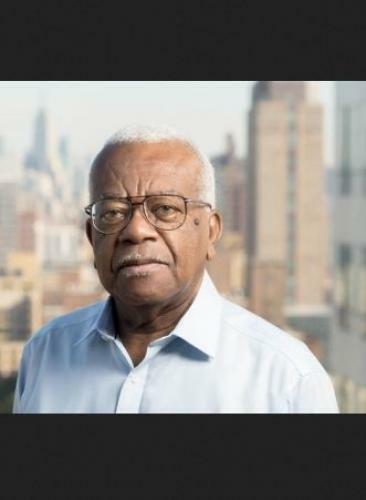 EpisoDate.com is your TV show guide to Countdown Mafia Women with Trevor McDonald Episode Air Dates and to stay in touch with Mafia Women with Trevor McDonald next episode Air Date and your others favorite TV Shows. Add the shows you like to a "Watchlist" and let the site take it from there.